Semih Erden is no longer a player of Darussafaka Dogus after the Turkish club didn’t exercise the option to renew his contract. 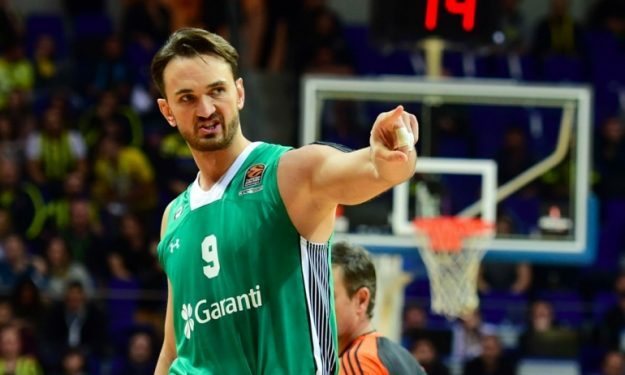 Darussafaka Dogus won’t activate the option to keep Semih Erden for the remainder of the season, officially announced that he has been waived from the club. Erden signed a contract extension 5+5 months on summer but his performances weren’t particularly satisfactory for coach David Blatt. Hence the mid-season arrival of Croatian big guy Ante Zizic. What is more, the Turkish center’s problems with his left shoulders kept bothering him and playing a part to his lackluster game. Erden is expected to undergo surgery soon in order to fix said issue.